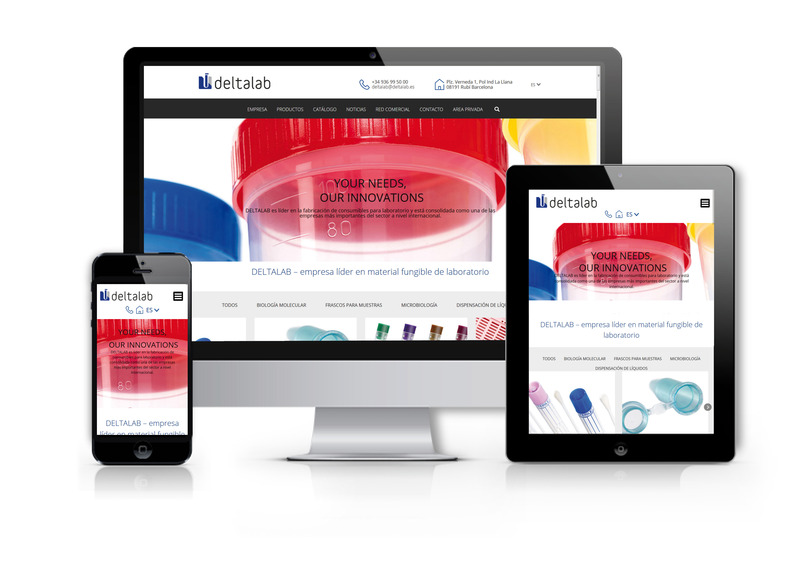 Deltalab launches a new website completely new and updated. It is a great speed new platform that incorporates important design improvements that directly impliy a greater usability. The website is fully responsive, it can adapt to any device whether it is a mobile or a tablet and has 4 languages available to facilitate the visitors a perfect reception of its contents. Deltalab.es also has one more incentive: it means the launch of the new DELTALAB 2017 GENERAL CATALOGUE. Just a few hours before it will be announced at MEDICA fair in Dusseldorf. A scoop that is just one click away from all visitors.